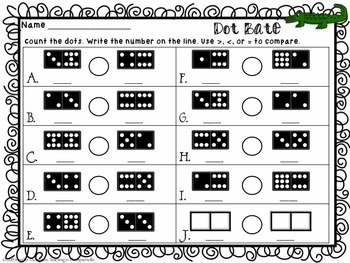 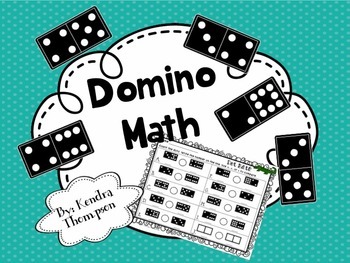 Here are 4 Domino Worksheets that practice math skills. 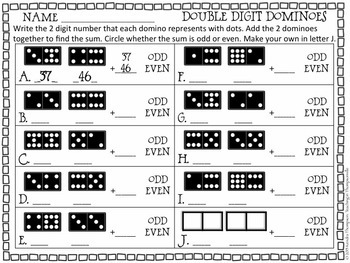 Real dominoes are not required to complete these since the dots are already printed. 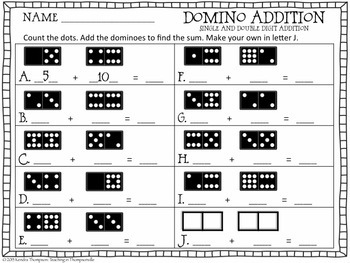 Answer keys are provided.